Documentary featuring a live performance by Nick Cave and the Bad Seeds as they play tracks from their album Skeleton Tree. 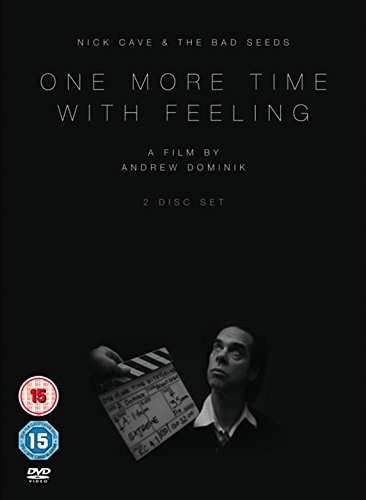 With the aid of interviews, behind-the-scenes footage and commentary from Nick Cave himself, the film explores the LP's writing and recording process and touches on some of the tragic events which inspired it. Originally conceived as a one-night-only global screening event to take place in 950 cinemas across 30 countries simultaneously, One More Time With Feeling extended its initial run over several days as cinemas sold out around the world. Due to overwhelming demand, this extraordinary film has returned on DVD.This 2 disc edition includes 3 exclusive short films from Andrew Dominik.